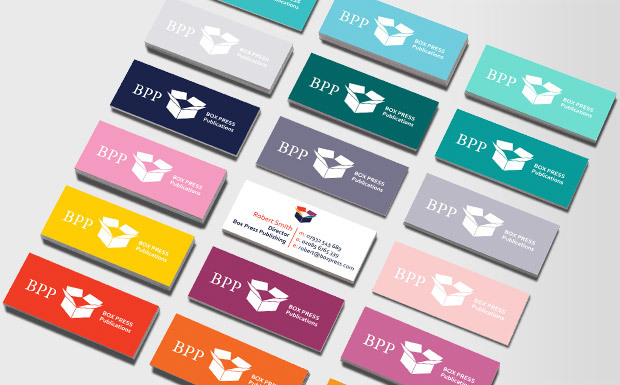 Giveaway: 50 Classic MOO Business Cards to 3 Lucky Winners! I'm really excited to be hosting this giveaway because I have been a fan of MOO for sometime now. The best part? 3 lucky readers will win 50 classic MOO Business cards! To enter to win, all you have to do is leave a comment on the post, and either tell me which design is your favorite, or what you would use yours for if you won. 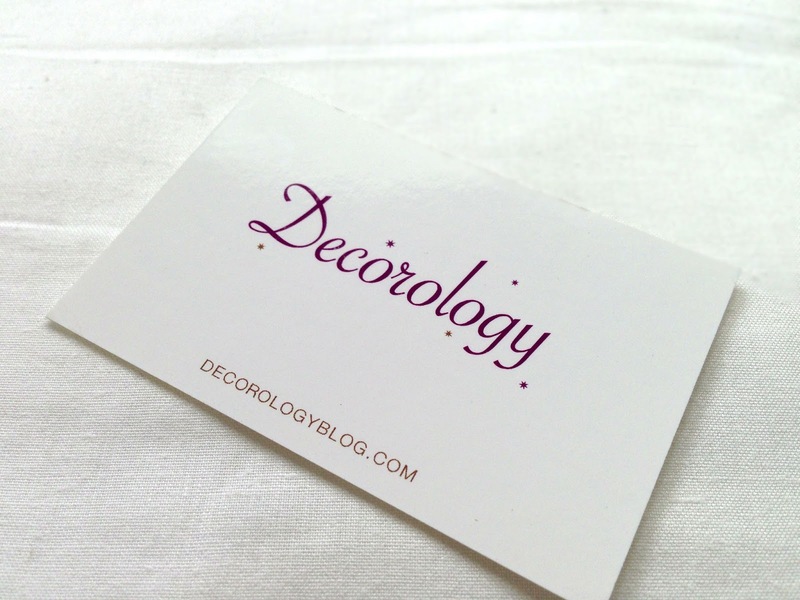 My latest business cards for Decorology are from MOO, and they look great. I am very particular about color and the color was spot on. I also like to utilize light weight fonts which don't always print well, especially at small sizes, but they turned out perfect on my cards. MOO'S emphasis is on quality and GREAT design. 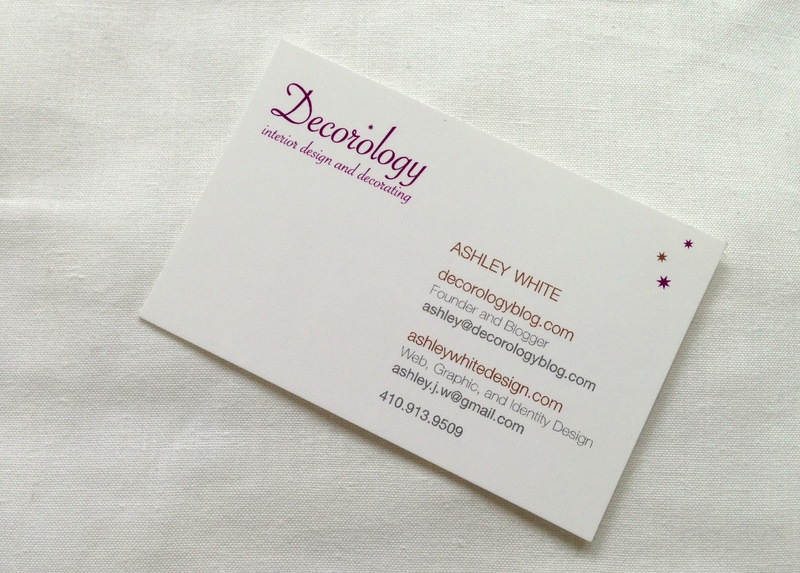 I designed my business cards, but there design are a great ways to professionally break away from the ho-hum designs that everyone else has. 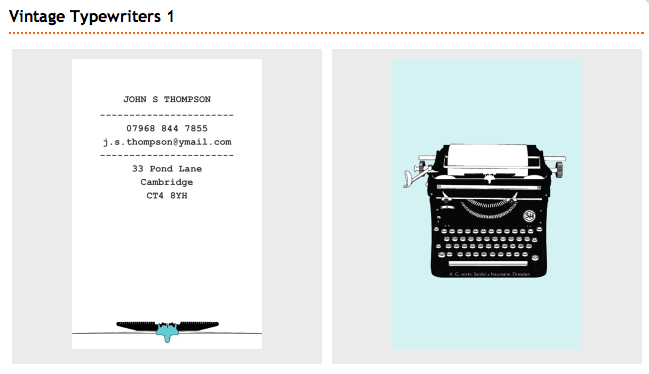 They even have a line of greeting cards - here where you can either upload your own imagery or use one of their designs. 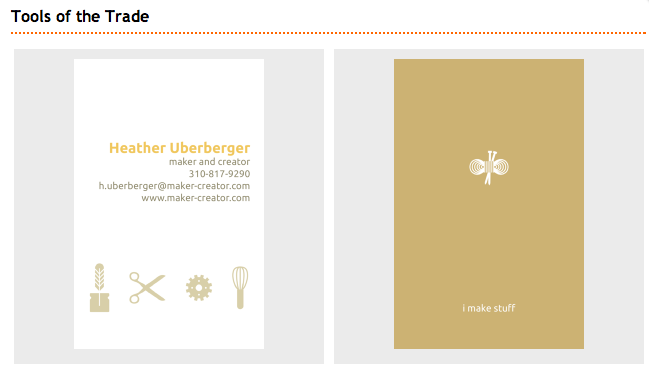 MOO also makes these adorable "mini" cards. I had a set a few years ago with different images from my blog on each one. They went fast and everyone always complimented them! 3 winners will be chosen by random draw. Only one comment per reader is counted. The contest will be open until June 19th at 12 AM EST, you have until then to comment. Good luck! To comment on this post (scroll to the bottom of this post and right above "Labels" you will see a number followed by the word "comments." Click on the word "Comments." Or, you will see a link, "Post a Comment," which you click on to comment.